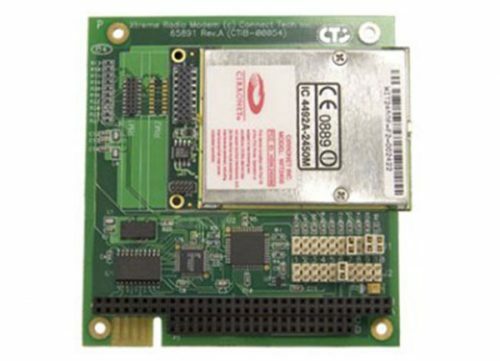 Xtreme/104 Radio Modem, 900 MHz - Connect Tech Inc. 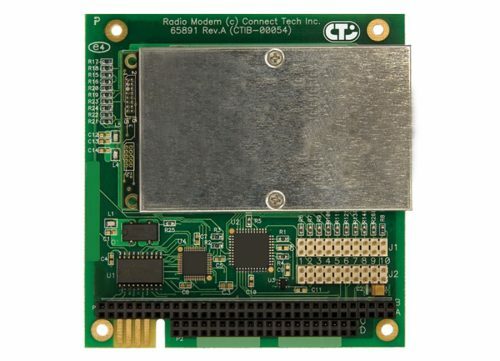 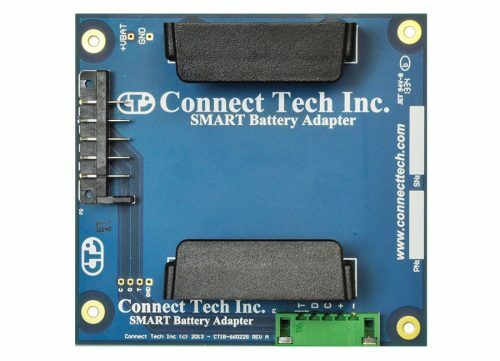 Cost-effective and reliable, the 900 MHz Xtreme/104 Radio Modem provides wireless, long range communications for your embedded PC/104 application. 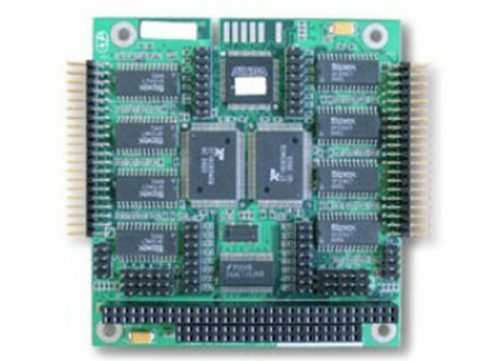 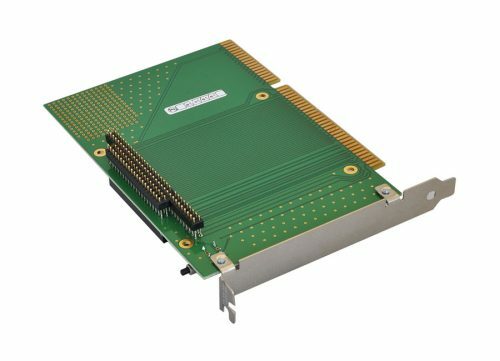 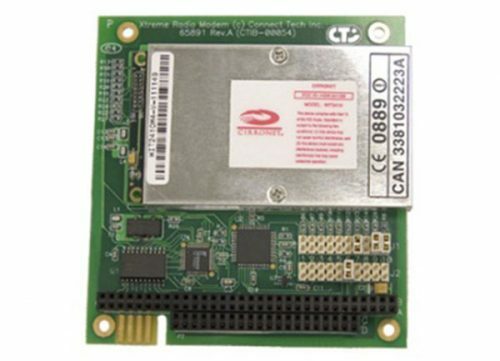 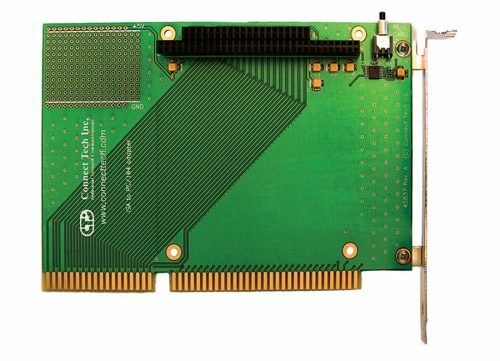 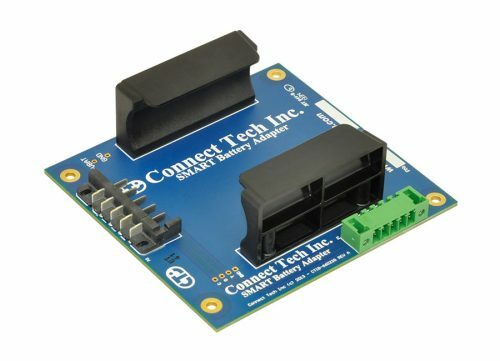 Fully PC/104 2.5 compliant, this card incorporates Cirronet’s WIT910 900 MHz frequency hopping spread spectrum technology. 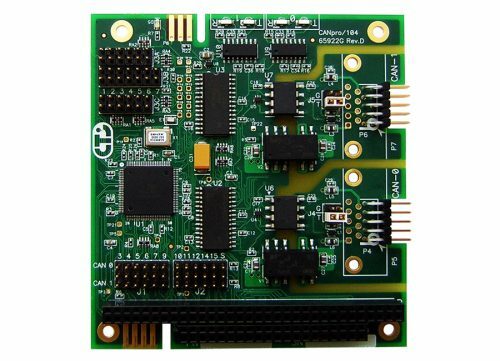 This technology provides immunity to jamming and multipath fading, ensuring transparent, robust communications. 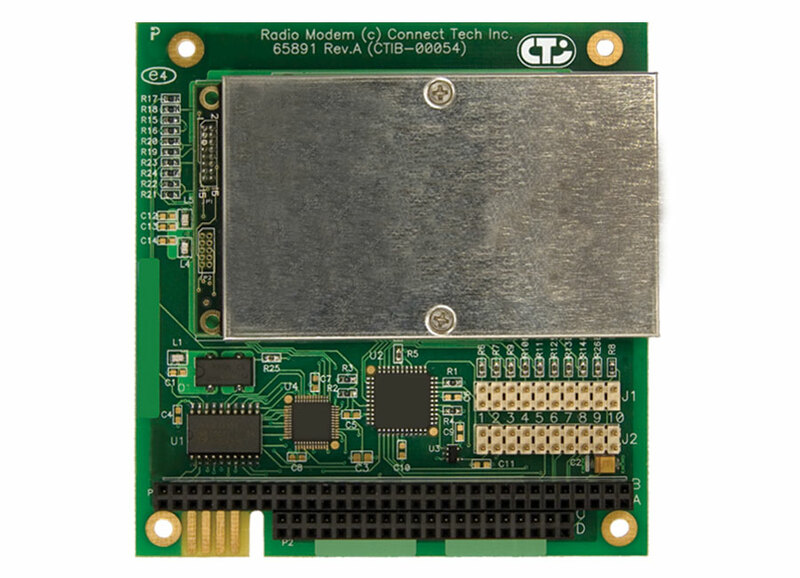 With the appropriate antenna, the 900 MHz radio modem has an operating range greater than 1000 feet indoors, and over 20 miles outdoors.